We are consultants that provide services to connect foreign manufacturers to the regulatory environment of the U.S. FDA. 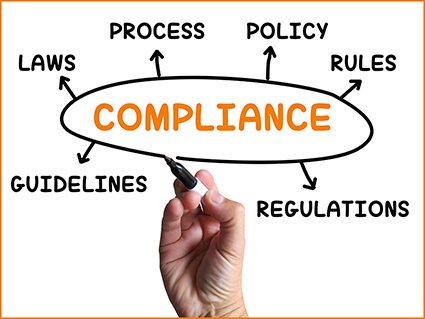 VPCI assists foreign manufacturers to comply with U.S. FDA regulations. VPCI has performed hundreds of GMP audits for both Active Pharmaceutical Ingredients (API) and many forms of finished drug products. We will prepare your company for a successful FDA inspection. Our continued involvement from gap assessment all the way through support during an inspection has resulted in an excellent approval rate for our clients. Our base of operations in the U.S.A. qualifies us to support foreign manufacturers in a variety of FDA regulatory affairs matters. We serve as Foreign Establishment U.S. Agent, prepare and submit Abbreviated New Drug Applications (ANDA) and Medical Device Applications, review Form 483 responses, assist with DMF updates, perform various Drug Registration and Listing activities through the FDA Electronic Submissions Gateway, and provide numerous PDUFA and GDUFA registration activities. We are qualified in a wide variety of manufacturing and technology areas related to pharmaceutical production. We assist and supervise to define user and functional requirements and provide teams to support overall process validation. Our early involvement in facility upgrade projects will have significant economic and engineering benefits to your organization. Through its extensive network, VPCI can also help to coordinate services related to Pharmacovigilance, legal support, Customs importation, and business development activities such as in- or out-licensing, as well as commercial and regulatory introduction to numerous global markets. All of these activities are provided with a great detail of integrity and attention to detail.